The 14th annual iWeek was held at the Spier Hotel in Stellenbosch from 7-11 September 2015, where South Africa’s major internet industry organisations attended for a series of presentations, panel discussions, workshops and training sessions. Each year, iWeek covers a range of topics of relevance to the South African internet industry, including the following categories that have direct relevance for the WASP industry – Internet policy and regulation in South Africa; Global Internet governance developments; Cybersecurity and Combating spam. 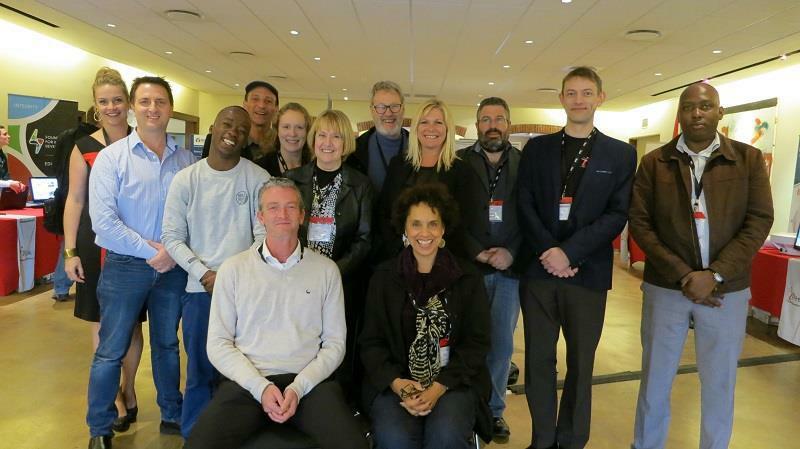 WASPA was invited to attend and participate in the South African ICT Industry Associations Forum during iWeek 2015. The aim of this meeting was for associations to commit themselves to reducing fragmentation in the industry and to ensure that there is a common message on issues of general industry concern. During the meeting each association had an opportunity to present on the most pressing matters currently confronting their members. Thereafter, the forum explored topics that shared common priority and brainstormed strategies for future collaboration and co-operation regarding the identified issues. Consumer education and social outreaches. The outcome of the meeting was that the associations will undertake an initial period of deeper collaboration in the form of information sharing as well as the development of industry-wide positions on issues of common interest. The FPB published a Draft Online Content Regulation Policy in March 2015, and has been consulting extensively with the public and all stakeholders to get input on the draft policy. The FPB hosted a workshop during iWeek to give attendees from the internet industry an opportunity to ask questions about the policy and discuss it with FPB representatives. WASPA has subsequently set up meetings with the FPB to discuss the matter in more detail, clarify queries and concerns and to investigate potential areas of mutual collaboration and co-operation. Cybercrime and cybersecurity are major concerns for governments around the world. South Africa’s government has a number of legislative initiatives, including a wide-ranging cybercrimes bill. The session examined international obligations and commitments on cybercrime, took a look at relevant pending legislation, reviewed international regulatory trends, and highlighted specific issues that the internet industry needs to be aware of and planning for. WASPA have highlighted areas that may affect the WASP industry and will undertake further research and investigation to ensure that we keep our members updated on any matters that require attention and review. The Protection of Personal Information (POPI) Act places many obligations on companies when it comes to dealing with customer information. This workshop provided a brief overview of POPI and covered topics relating to the processing conditions for personal information, trans-border data flows, and the requirements for dealing with both incoming and outgoing data flows. 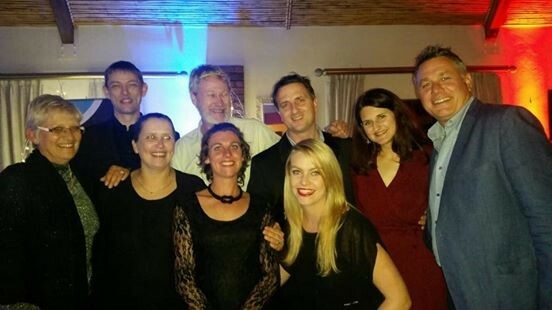 WASPA was invited to attend the annual SuperTeacher Gala Dinner and Awards Ceremony held at the Hudson’s, Vredenheim Wine Estate in Stellenbosch. ISPA and the ZACR are actively involved in training South Africa’s teachers in computer literacy. Each year participating teachers compete to see who put their newly acquired skills to best use, and the winners were announced at this exciting dinner. An auction was held to raise money in helping numerous teachers reach their full potential. WASPA donated towards this worthy cause during the auction to raise funds for teacher’s involved in educating children in computer literacy. We are proud to have been part of this prestigious event and would like to thank everybody that was involved in this memorable evening. WASPA would like to use this opportunity to thank the organisers of iWeek for a well organised conference that will truly benefit all organisations that attended. We look forward to iWeek 2016.